WE SELL & SERVICE ALL MAJOR BRANDS OF PRESSURE WASHERS, FLOOR CARE AND CLEANING EQUIPMENT. 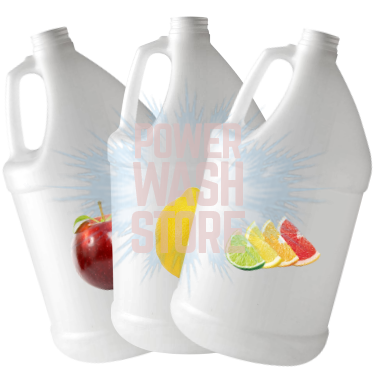 The Power Wash Store has detergents from the most trusted brands for every contract cleaning job you’ll have. 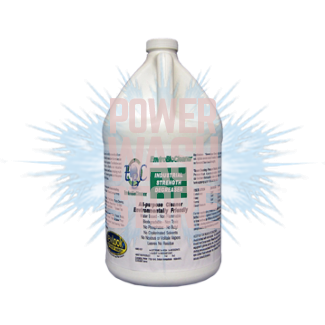 Enviro Bio Cleaner is a multipurpose cleaner & degreaser that makes your job easier. Get wise. Apple Wash is a surfactant, cover scent and colored marker for the soft washing process. 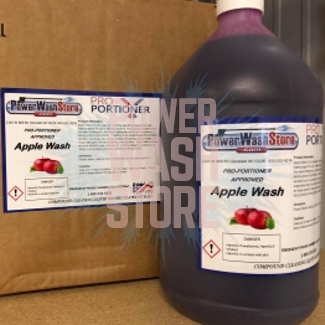 Apple Wash is designed to be used with the Pro-Portioner. Rinses easily, leaving a clean surface. 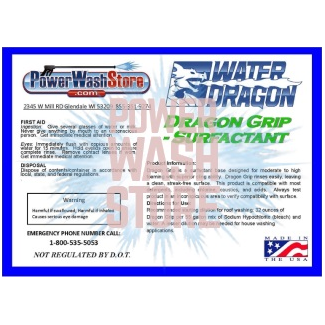 Dragon Grip is compatible with chlorine, caustics, and acids. 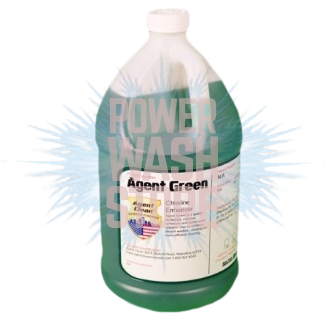 Agent Green is a high-quality chlorine enhancer, surfactant, and scent cover. 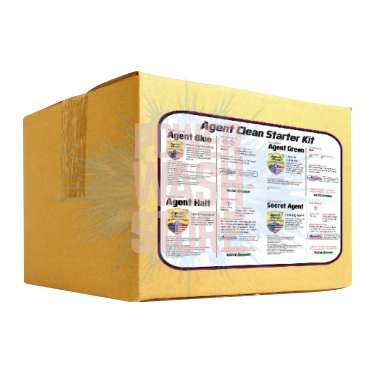 Masking agents/fragrance boosters and foaming agents for use in bleach-based cleaning solutions. Do I need to use detergents to get graffiti off of stucco? We would definitely suggest using a detergent to remove graffiti from stucco. The right detergent clings, penetrates deeply, and loosens the paint so you don’t have to use super high PSI and risk damaging the stucco. Elephant Snot from Graffiti Solutions is a favorite at PWS. What’s the best detergent you have for getting oil spots off my driveway? Enviro Bio Cleaner is a great detergent for getting oil spots off your driveway. It's a water-based, non-toxic degreaser, and can be used as an oil spot remover or even a general purpose cleaner. It's biodegradable so you won't hurt the plants with runoff. Another advantage is that it's safe to store because it's non-flammable and has no flashpoint. All in all, it's the most popular detergents we carry. Will using detergents on my siding kill the plants around my house? Not necessarily. Using a high-concentration mix of standard bleach will kill the plants around your house. 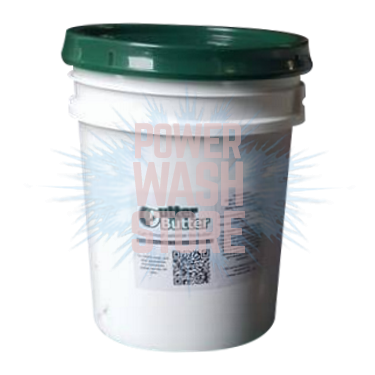 The Power Wash Store carries biodegradable detergents and surfactants specially formulated to kill the mold growing on your siding/roof and remove the years of stains. We suggest Plant Boost from your trusted Power Wash Store of Central PA.
What’s the best detergent you have for hood cleaning? One of our favorite detergents for hood cleaning is G-5 from Ultra One. Just spray it on, wait a minimum of 30 minutes, then scrub with a non-abrasive sponge and rinse. G-5 is the elbow grease when you’re cleaning fume hoods or other grease-layered surfaces. You have questions. We have answers. Power Wash Store of Central PA has all the pressure washers, equipment, accessories, detergents, and services you could possibly need to get the job done. If all you need is information, we have that too. We can teach you the best way to clean between vehicles with limited space, clean roofs with steep angles, or even just suggest certain products to help you get things done. We’ve been in this industry for a long time. While we’ve been here, we’ve picked up some tricks of the trade. Contact us for tips/advice on how to be more efficient or inquire about our products.